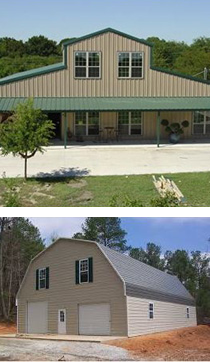 From storage sheds and garages to large houses and roofing, our custom-cut metal can be used to construct just about any residential structure you can imagine. If you’re thinking about opting for steel over wood for your storage unit or home, give us a call today for a FREE quote. 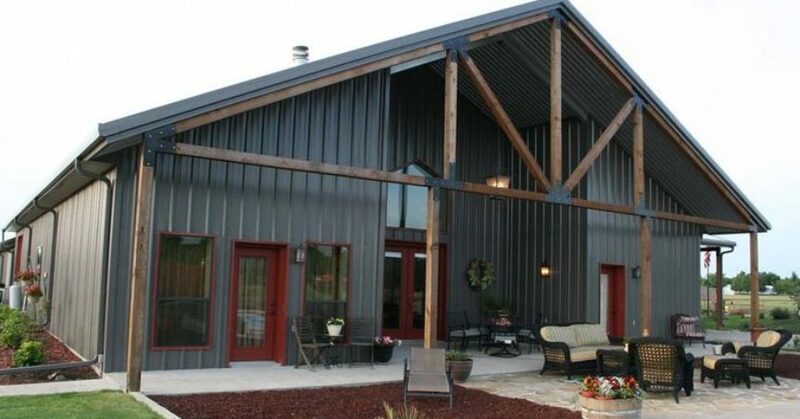 A steel building costs up to 60% less than a conventionally-constructed residence or storage area, making metal a super affordable alternative to wood for your residential construction needs. Pair that with our extensive experience and on-site delivery to Gainesville, TX and the surrounding area, and you’re looking at big savings, durable construction, and little to no hassle on your end. When you entrust us with your residential metal needs, make sure to take advantage of our 40-year warranty on exterior sheet metal painting. Contact Ward Custom Metal now by calling 940-668-7424.